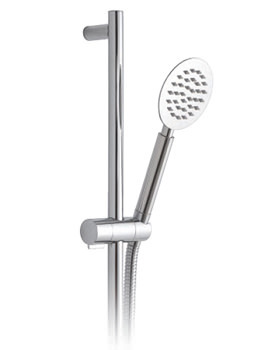 The latest range of Aquablade Shower Heads from Vado will pleasurably change your showering style. 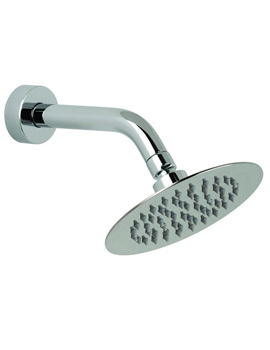 Available in round, square, rectangular, and oval shapes, these showering heads can blend and complement any bathroom decor. 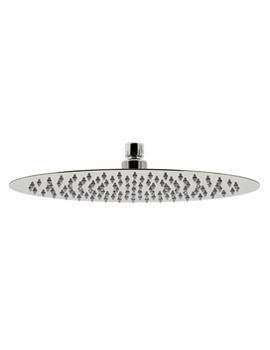 Finished in ravishing chrome, you can choose from a wide range of sizes, wall mounted or ceiling mounted with optionally available shower arms. Slim lines and soft curves make every piece stylish and useful. 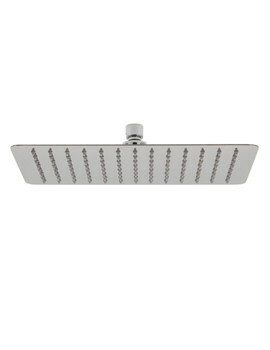 You can also view our wide range of shower arms that can go well with these stunning shower heads.